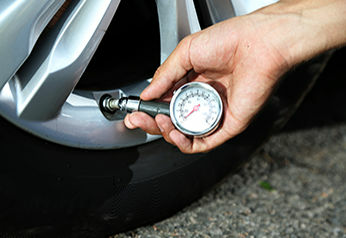 Before you repair your tyres you need to be certain they are worth repairing. Though often the reverse is true and tyres are removed prematurely from a lack of understanding of how to read tread depth indicators. Not all tyres can be repaired. The limits on whether they can be repaired should be based on recommendations or the repair policy of the tyre manufacturer and/or tyre servicers. Repair units should never overlap. 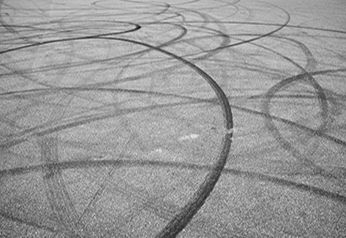 The number of repairs need to be limited by the tyre manufacturer’s recommendations and repair policy or as determined by the inspection process. Some run-flat technology tyres cannot be repaired. 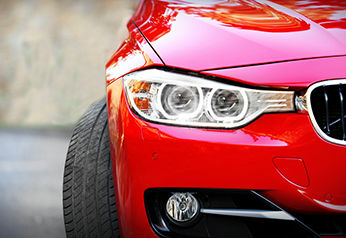 Consult tyre manufacturer for their repair policy. Industry recommended repair methods include: (1) Two-piece stem and patch repair components, and (2) one-piece patch/stem combination repair units. Never perform a tyre repair without removing the tyre from the rim/wheel so as to be able to conduct an internal inspection. 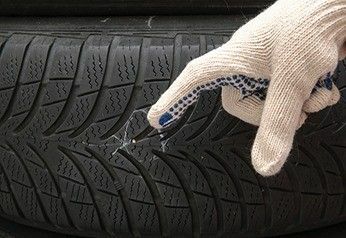 Never repair tyres with a tread puncture 6mm or over. Tyre changing can be dangerous and should be done by trained personnel using proper tools and procedures.